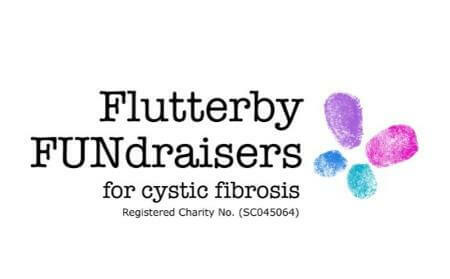 We were delighted to offer a prize this week for the Cystic Fibrosis Charity – Flutterby FUNdraisers. Maggie Gallacher, who works at out neighbour Cameron House Hotel is involved in their annual fundraiser, The Big Night Oot For CF which was on Friday 3rd Nov Erksine Hotel and Spa. The event was soldout and a night of fun, games and great entertainment was enjoyed by all. The charity has raised over £250,000 in 10 years and it has all gone directly to the scientists carrying out vital research.